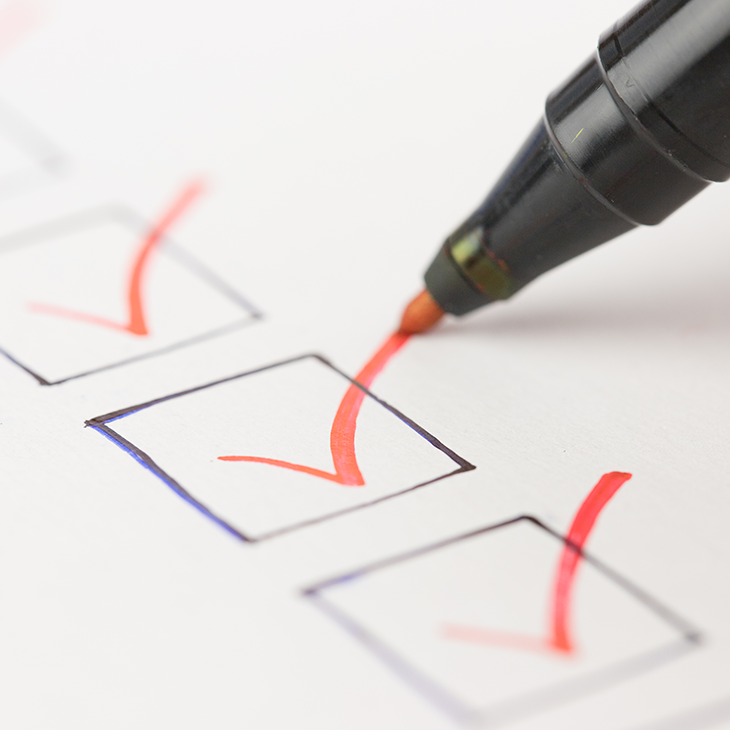 Safety is on the top of every good fleet manager’s mind, but when it comes to driver training, what is most important? What should you look for in a driver training program? Although driver training is important, it sometimes gets pushed to the back burner because it takes drivers off the road. However, the costs — and lives — it saves should push it to the top of the priority list. Yet each year in the U.S., thousands of people are injured and killed in on-the-job crashes, and even more vehicles are damaged. It’s an expensive problem that fleet managers deal with every day. 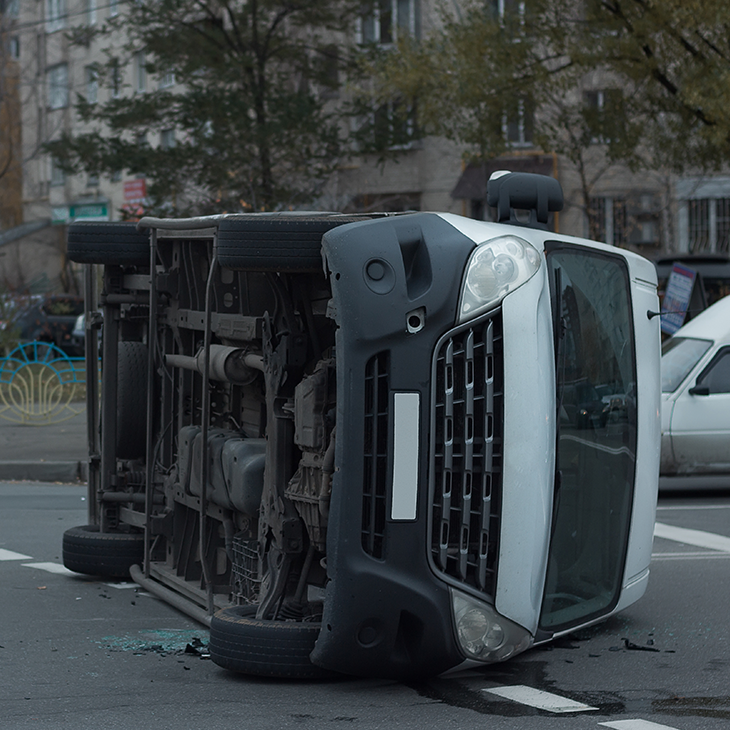 The average cost of a non-fatal crash is around $24,000 and can reach over $670,000 with a fatality. The biggest causes of traffic incidents are blind spots, changing lanes and backing up. The right driver training can improve these skills and statistics and — more importantly — can actually save lives. The truth is that most crashes are preventable, and drivers with the right crash-avoidance training are better equipped with the skills they need to prevent incidents from happening in the first place. 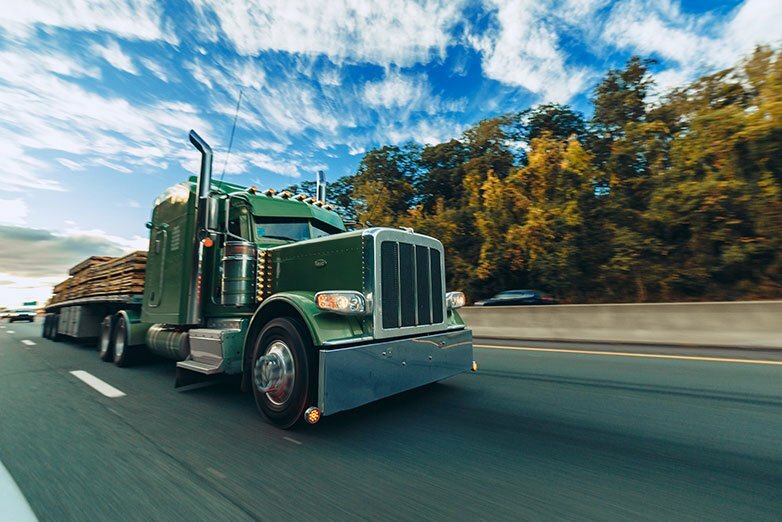 In addition to the most important benefit — fewer fatalities on the road — this training also results in improved fuel efficiency and lower maintenance costs, as trained drivers position themselves better in traffic and start and stop less often. This means less braking and wear and tear on vehicles. Full on-road, behind-the-wheel training is more effective than online training or simulations in a parking lot with cones because drivers learn from real-world conditions and scenarios, and instructors can see and correct their actual driving habits in real time. Drivers learn through behind-the-wheel experiences, combined with an instructor-narrated drive demonstrating techniques to more safely navigate through traffic and avoid the most common types of collisions. This training is based on simple, straightforward concepts that are easy to apply and remember. The basis of the training is teaching drivers how to look ahead and assess a situation on the road, and to always be aware of road conditions and the movements of other drivers. The key is being able to see traffic differently and then position yourself in traffic better than other drivers, always leaving an “out” when conditions unexpectedly change. It is also critically important to make sure other drivers on the road can always see you. When drivers have more time to think, they have more time to make good decisions. Better spacing between vehicles allows them to come up with an “escape” path when something unexpected happens. Training also can prepare drivers for emergency situations and hazardous environments — conditions in which drivers must consciously adjust their fair-day driving habits to account for precarious road conditions and poor visibility. 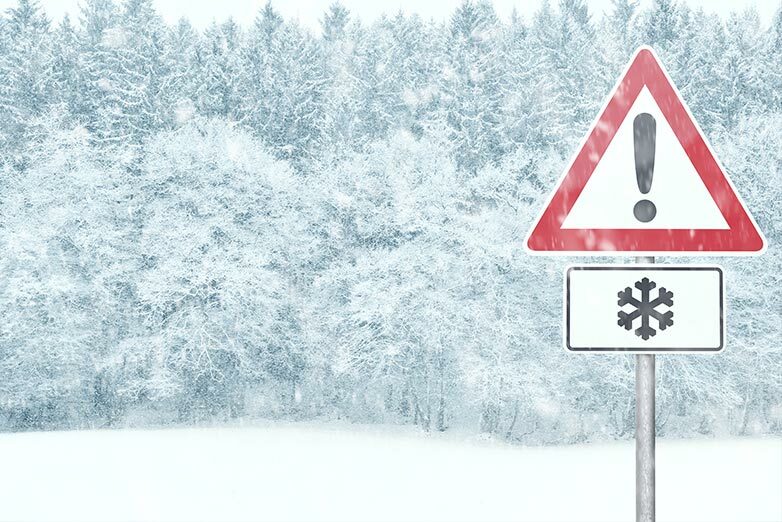 In these unexpected and treacherous situations, driver fatigue can also be a factor, with drivers being called in for longer hours in extreme environments. Fatigue can also cause slower reflexes, making it even more important for drivers to be able to rely on innate safe driving habits. On-road training combines the physical realities of traffic, weather and dynamic uncertainty with the constant reinforcement of a certified instructor. The Instructors are able to quickly identify drivers’ strengths and weaknesses and provide practical and personalized help to fix any deficiencies. Follow-up training — either online or in the classroom — can then be used to re-enforce what was learned on the road to help drivers retain the information and new skills to make safe driving practices an everyday habit. The right driver training not only makes your drivers better and safer, it is also proven to make them happier. As drivers learn to work with traffic rather than against it, they have less stress and a higher level of comfort in their job. This leads to increased job satisfaction overall, which ultimately reduces driver turnover. Fleet managers have a lot on their plates. 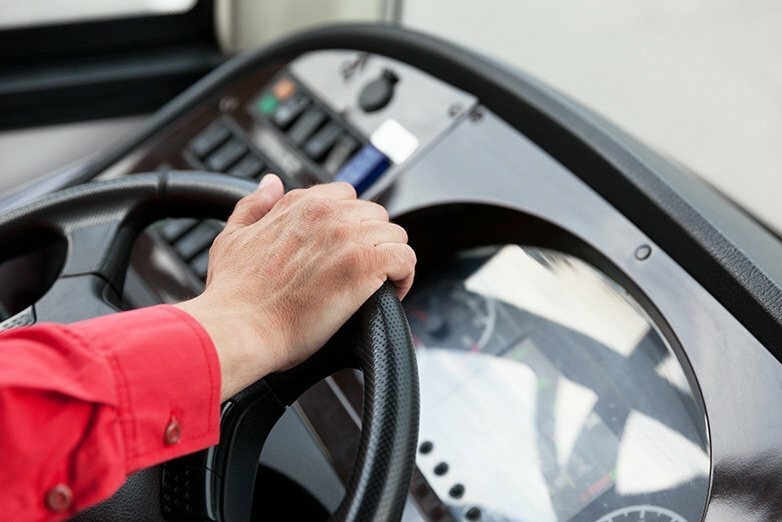 In addition to overseeing driver training, they have to manage day-to-day fleet operations, ensuring that all vehicles in the fleet are maintained and in compliance, while also managing all the drivers’ schedules and routes and keeping them happy. Time is a valuable – and scarce – commodity. 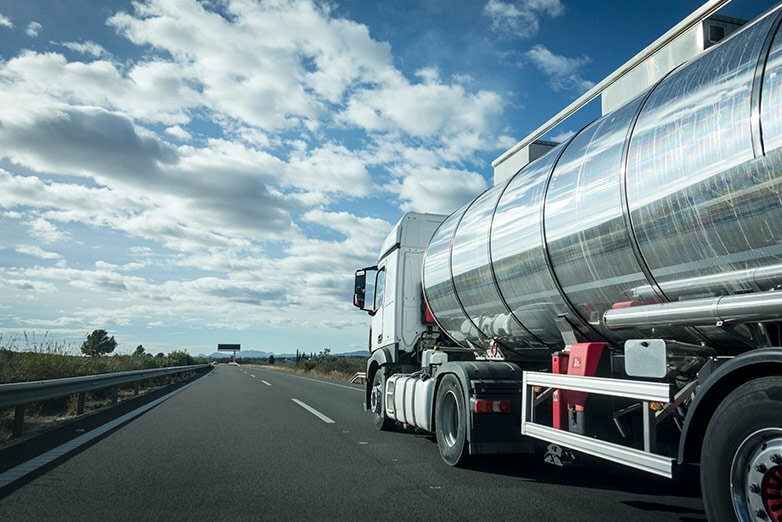 Behind-the-wheel driver training can be a great way to train your fleet without overburdening your trainers or as a supplement to training already provided in-house. 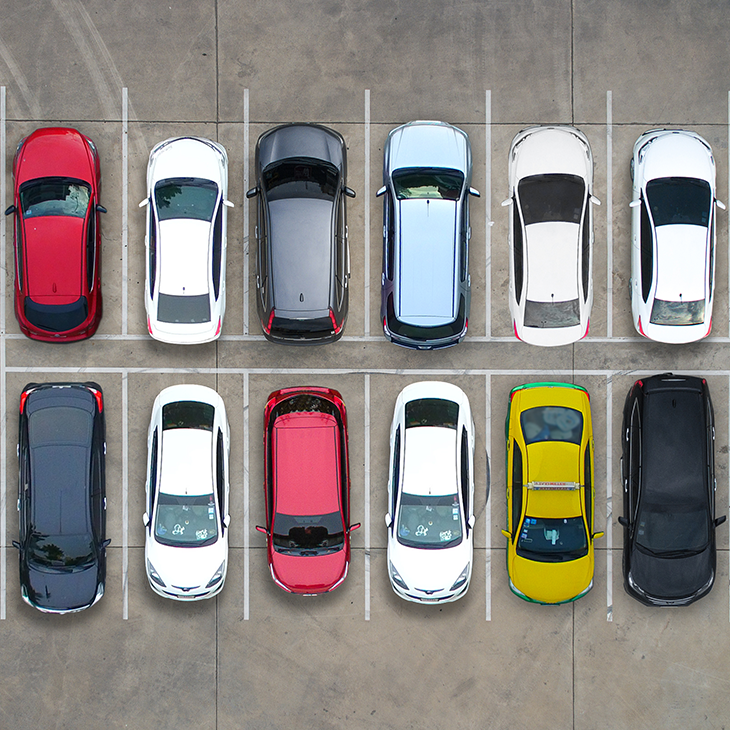 By passing this training on to someone else with the necessary expertise, drivers can get what they need and you can get back to what matters most — managing your fleet. 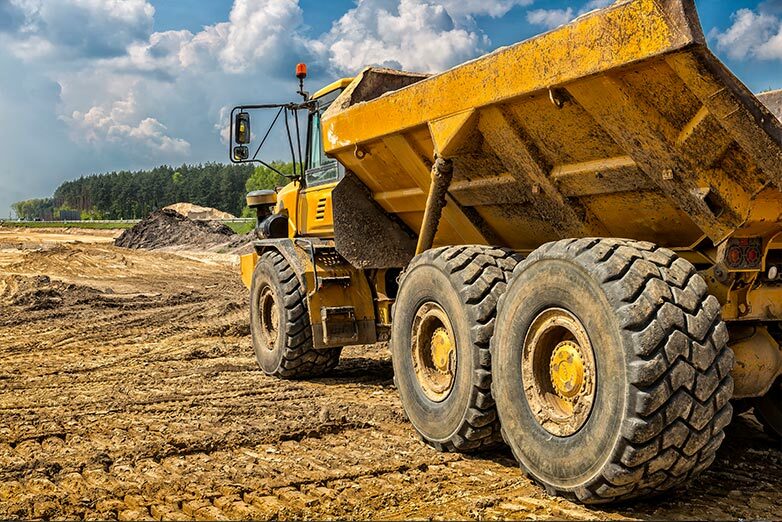 When choosing a training company and driving methodology, make sure instructors have extensive experience working with fleets. Commercial drivers face a unique set of challenges on the road that require a specific skill set and techniques to avoid collisions. Working with reputable instructors who understand these challenges will ultimately produce the best long-term results. To learn more about how you can build a world-class driver safety training program for your fleet, contact our team of experts today.